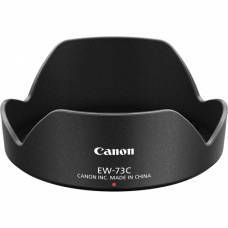 Invest in lens caps and hoods to keep your camera protected. 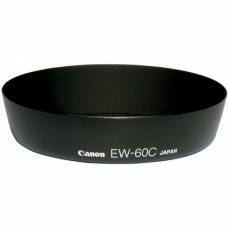 A lens hood’s main function is to reduce flareFLAREOccurs when a point light source such as the sun or an artificial light (that is brighter than the rest of the scene), hits the front element of a lens resulting in a lack of contrast, haze, or unwanted semi-transparent objects being present in the image. 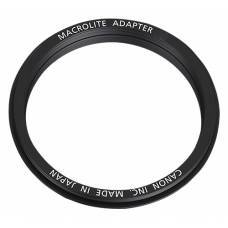 You can avoid lens flare with a lenshood or filters, however, the effect is also useful for bringing artistic elements into an image, such as sun rays peaking out from behind a rock formation. 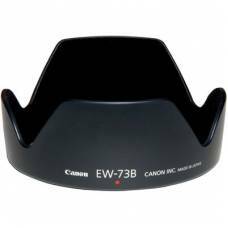 , yet has the added benefit of protecting your precious optics. 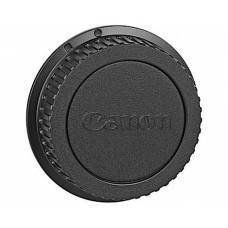 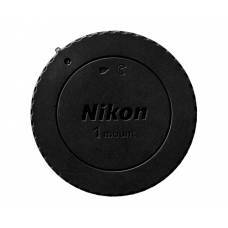 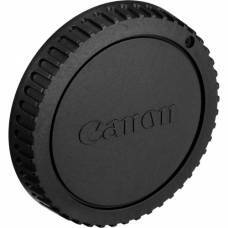 Body and lens caps protect your camera and lens from dust particles, in addition to accidental scratches and bumps. 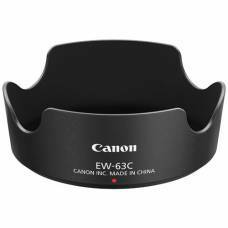 Go the extra mile and protect your gear. 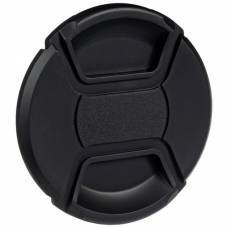 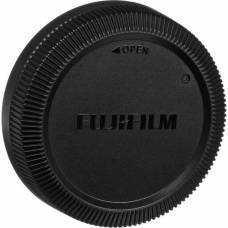 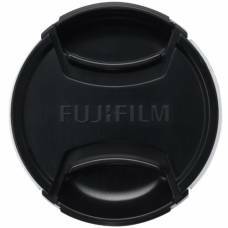 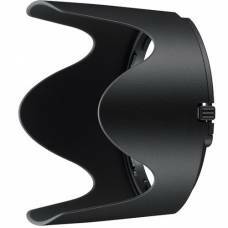 This strong front lens cap from Fuji will protect your lens from scratches and other damaging factors. 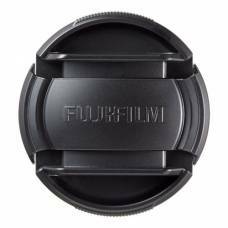 Don't buy just one, two is always better and protecting your gear should always be your top priority. 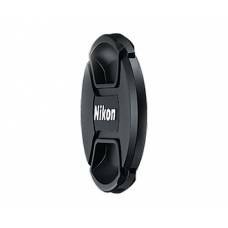 Trust us you need this, protecting your gear is always the most important thing, besides enjoying your journey. 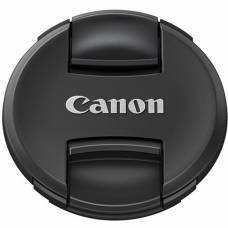 Lens caps can provide you with even more protection for your lens against scratches. 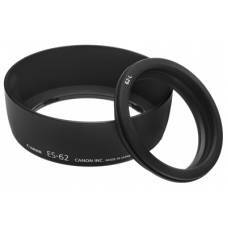 Protecting your lens should always be a top priority. 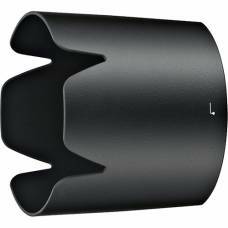 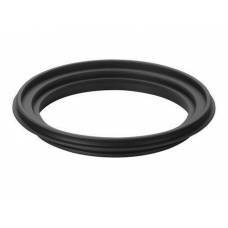 Aluminium 67-72mm Step Up Ring. 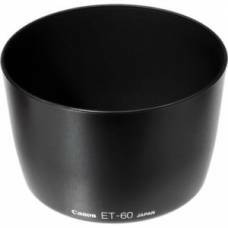 Color may vary (silver/black). 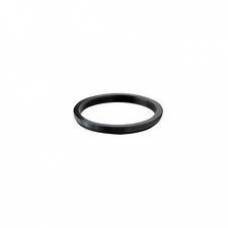 This Stepping Ring allows a lens a..